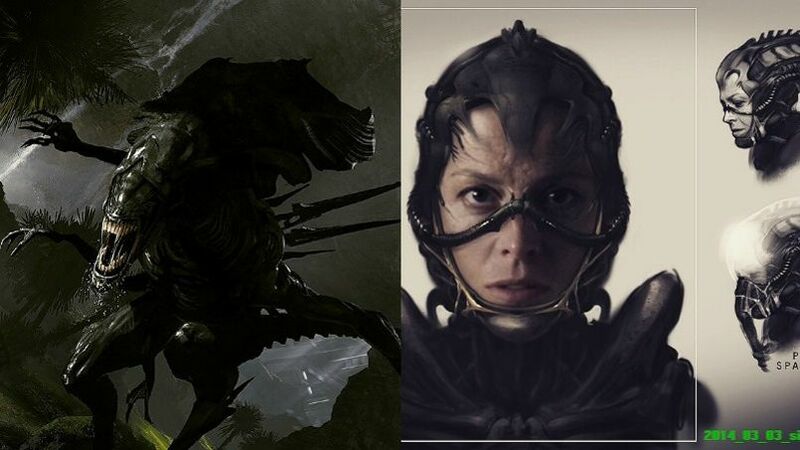 Is Neill Blomkamp The Right Choice To Make Alien 5? Stop Worrying About These Pet Projects! “I can’t think of a better director. He’s a real fan. 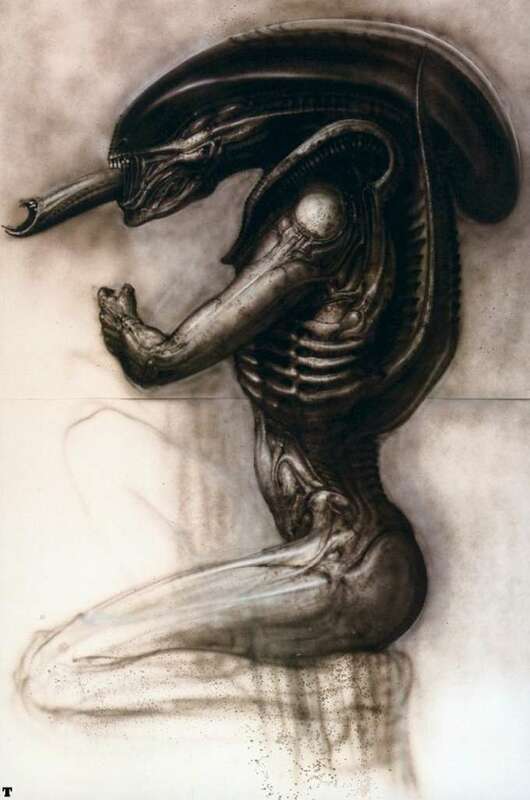 I think he’ll… take it in unexpected directions… It will certainly stand up to the others and probably break a lot of new ground as well” – Sigourney Weaver. 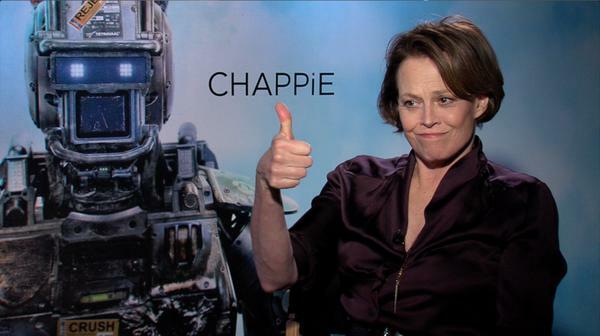 It has been common knowledge for some time that Sigourney Weaver wants to reprise her most famous role: Ellen Ripley. 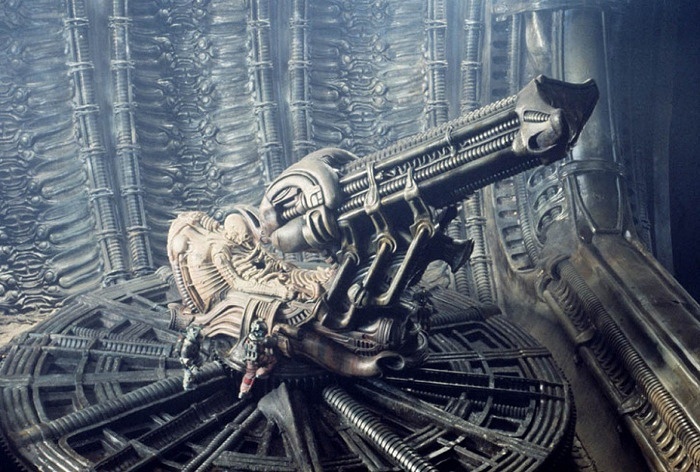 This week, it was confirmed that Neill Blomkamp (whose latest movie: Chappie has just opened) will direct Alien 5, after some of his impressive concept art for such a movie project recently emerged. 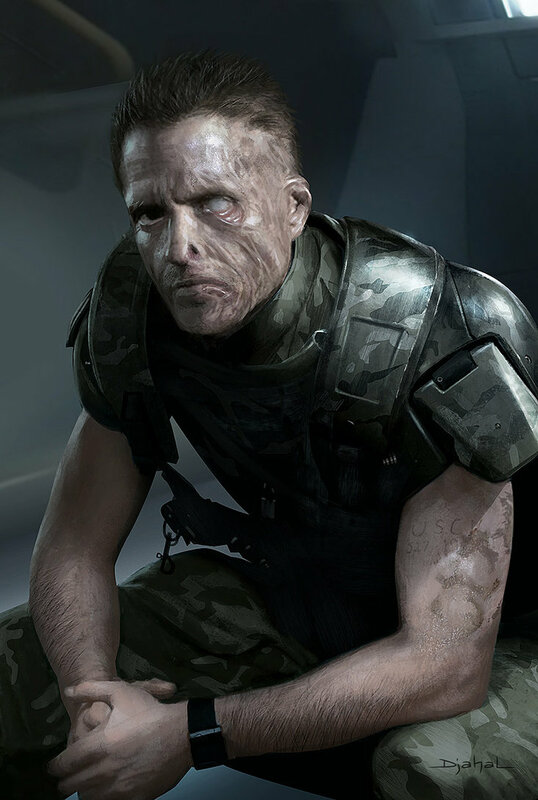 Following some encouraging buzz online, Fox execs were quick to give Blomkamp the green light… but really, is this wise? Let’s sift through the evidence: Blomkamp’s debut feature: District 9 (2009), was an intriguing anti-apartheid parable set in South Africa, and showed much promise. Yet when the less impressive Elysium received unfavourable reviews in 2013, it looked like the talent had collapsed. Now, instead of reversing the downward trend, Chappie – apparently an expanded remake of Blomkamp’s own 2003 short: Tetra Vaal – has garnered some very discouraging reviews. 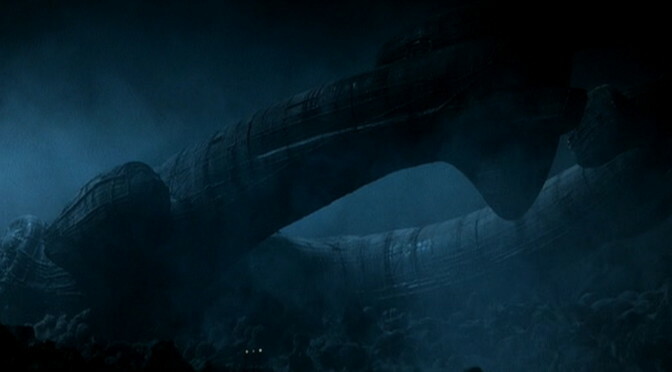 “…We’re gonna need immediate evac. I say we take off and nuke the site from orbit. It’s the only way to be sure” – Cpl. Dwayne Hicks. 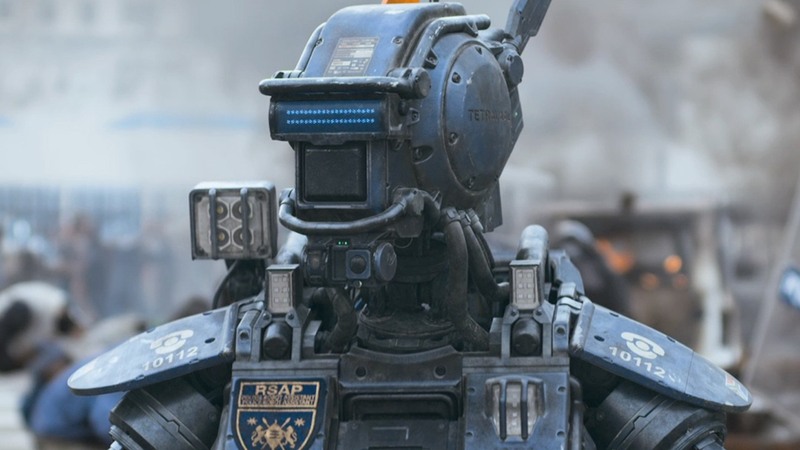 Is Chappie as bad as it looks? Please feel free to Comment. 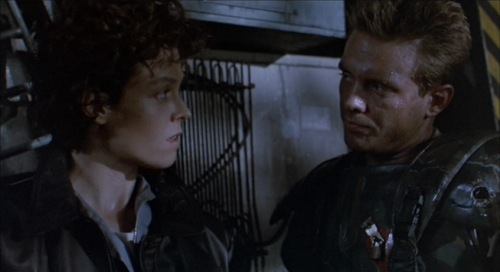 “You’ve been in my life so long, I can’t remember anything else” – Ellen Ripley. 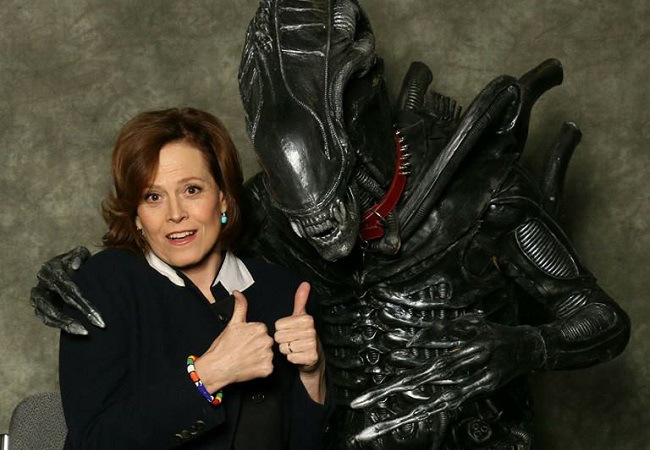 Alen 5: Do you think Sigourney’s in safe hands?